Fredon Twp. 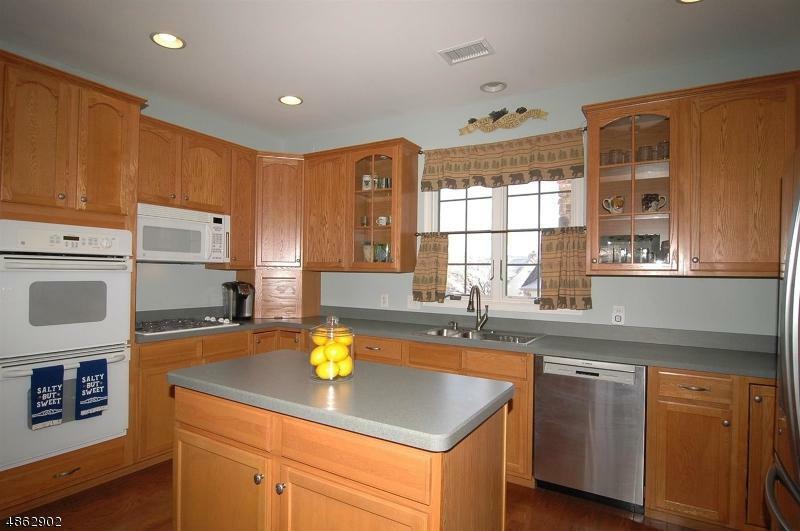 beautiful turn key detached Ranch style home offers maintenance free living in gated community. Impeccable condition combined with appealing floor plan, spacious room sizes, high ceilings, coffered ceilings & transom lighting! 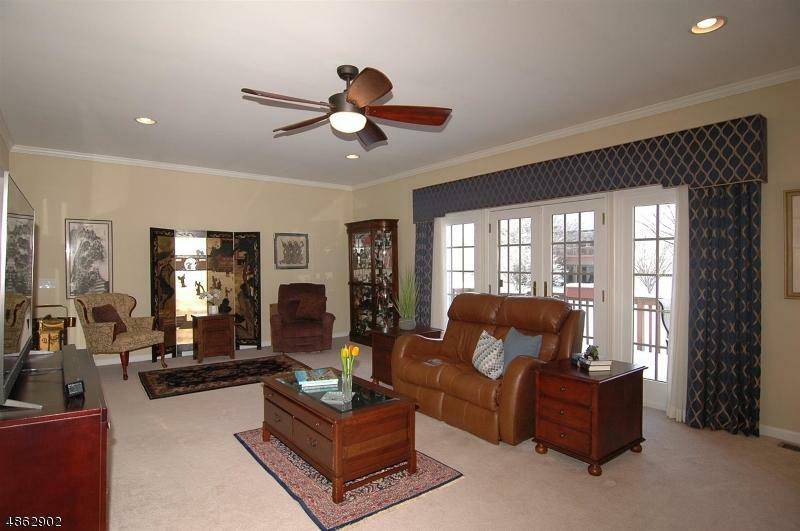 You'll love the inviting kitchen with center island, WI pantry, wood flooring & adjacent dining area open to sliders &north deck.Large Living room offers charming gas fireplace & 4 panel glass doors to west deck. 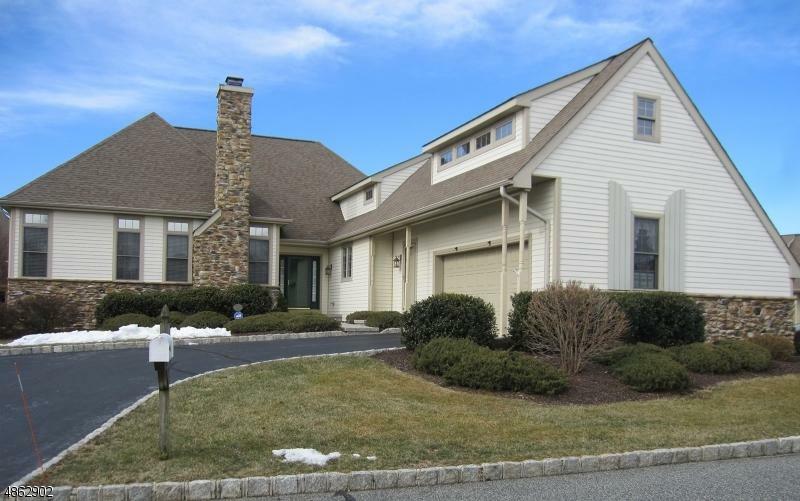 Wonderful master suite with luxurious renovated master bath, abundance of custom closets including walk in & glass doors to deck. 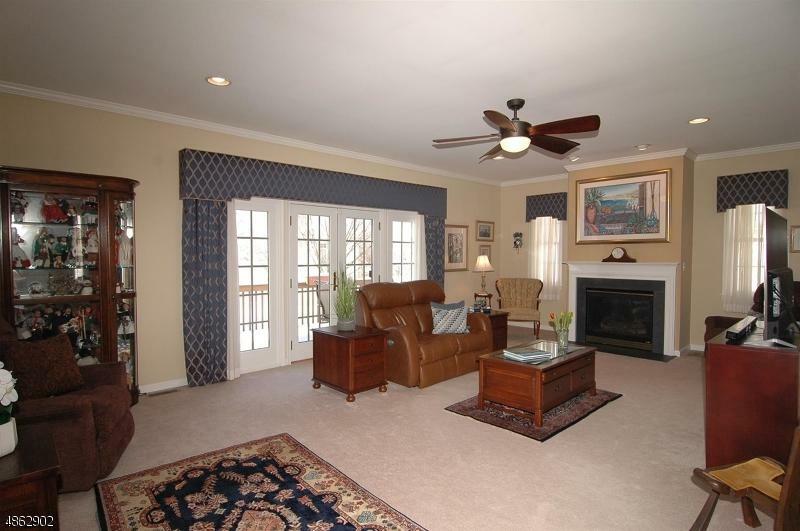 Formal Dining room has beautiful moldings, coffered ceiling & hardwood flooring. Poured concrete basement is huge. Built in generator. City utilities. Blue Ribbon School System. NJ Monthly ranks Fredon top town! No steps easy living.